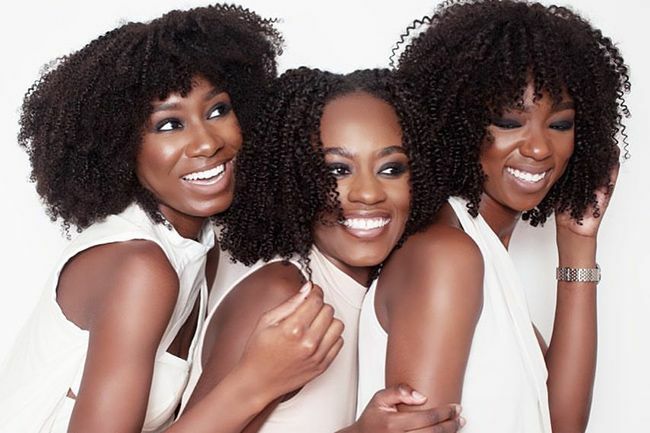 Black-owned beauty and hair brands are bridging the gap in the beauty industry for women of color. There are many emerging black-owned brands who are making major waves for women to embrace their natural beauty. 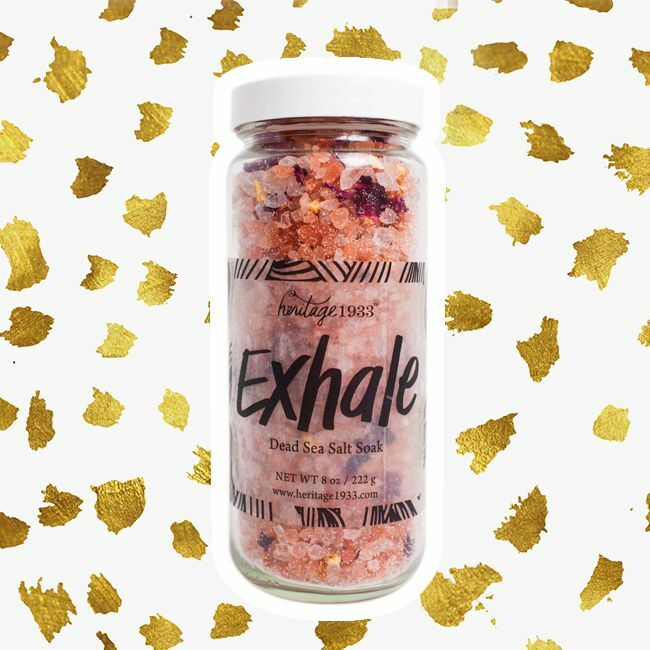 Here are some of my favorite rising black-owned beauty brands you should get familiar with. T-Roots is a handcrafted line of hair and skincare products that are derived from the very best nature has to offer. T-Roots was developed for a range of hair and skin textures. 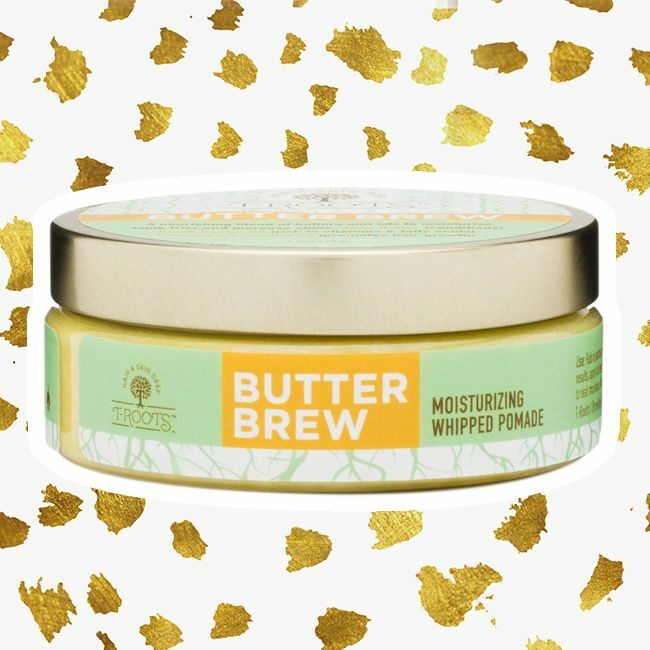 Their products are filled with soothing butters, rich oils, and nourishing botanicals. The mission of T-Roots is to create affordable, gentle products that are free of unnecessary fillers to allow your inner beauty to shine through. The Lip Bar was founded in 2012 because the founder Melissa Butler was incredibly frustrated with the beauty industry. She noticed that most cosmetics were filled with unnecessary chemicals. Melissa also felt that there was a limited range of colors available for women. 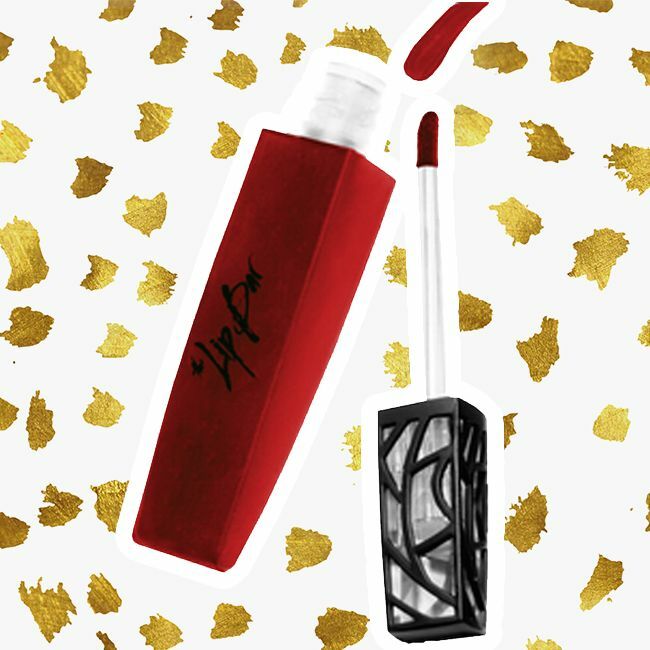 The Lip Bar is a healthy affordable beauty brand that doesn't compromise your health and is vegan and cruelty-free. Be Kekoa was founded by Brandie Kekoa, who is the founder of Be Kekoa Hair Studio in Temecula, California. Brandie is a 3rd generation hair care professional and struggled with maintaining her curly hair. With a focus on bringing out each client’s natural beauty, Brandie and her company Be Kekoa are developing fair trade products, as well as offering education and services with this mission at its core. Heritage 1933 is a beauty brand that sells hair and body products as well as hair clip-ins. Heritage1933 aims to empower women with natural hair to see themselves differently. What sets Heritage 1933 apart (and what I love about them) is their mission. With every product purchased they give haircare products to local shelters who help women and children in need. What are some of your favorite up and coming black-owned beauty brands?